1-Owner Carfax Certified! Factory Warranty! 2LT Package! TURBO! RARE MANUAL TRANSMISSION! Bluetooth! 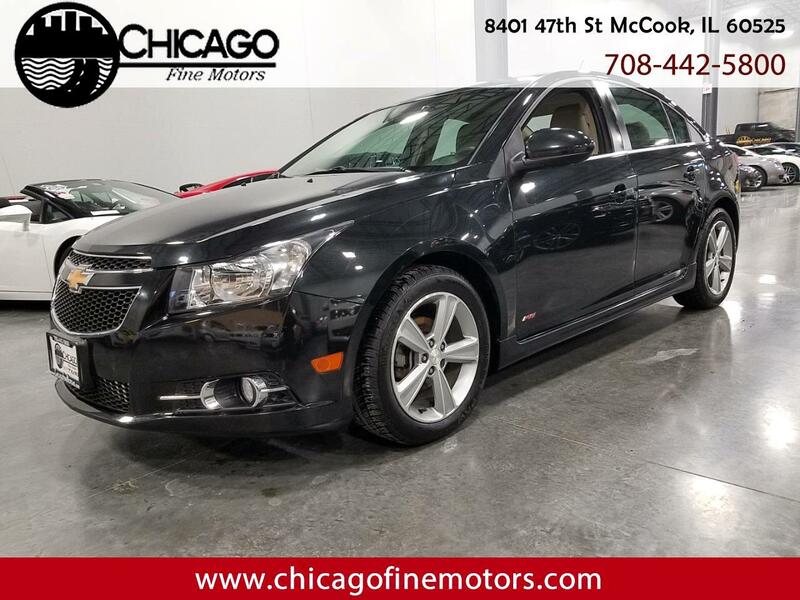 Loaded inside with Black Leather seats, Premium Radio, Bluetooth, Sat Radio, key-less entry, power windows, power locks, CD Player, and many other options! Powered by a 4-Cylinder Motor and 6-Speed Manual Transmission! Nice condition inside and out, and drives good! One Owner, Clean Carfax, Factory Warranty, and Clean Title!